1984 – The Perfect Year? As a teenager in the mid-Eighties, I kept a diary from 1984 to 1986, recording in great detail the minutiae of daily life. Having recently stumbled across these journals, I have taken great delight in reliving the past of my youth. From watching “Morons From Outer Space” at the cinema on a Good Friday, to the changing shape of my favourite magazine: “Got my copy of Smash Hits, which was smaller than usual”; from drinking Martini and lemonade on a school trip to Germany, to the weather: “It’s very, very hot today, and I’m absolutely sweating buckets!”, every aspect of my teenage life had been documented in scrawly blue ink. I cannot convey the disappointment I felt at my lacklustre description of a day that has held such a special place in my heart for the past three decades. Why hadn’t I written about the incongruity of seeing Charles and Diana’s stilted participation, as Status Quo opened the concert? Where was my rave review of Freddie Mercury’s fantastic performance with Queen, and reminiscences of how he had played up to the cameraman? What about the bit when Bob Geldof swore and told us to “give me your money!”? Surely I had noted that somewhere. Then, I realised that I had. The memories may not have made it to paper but, in my head, they were as fresh as the day they were made. Unlike those who make the mistake today of viewing a gig through their mobile ‘phones, and fail to enjoy the moment because they are too busy recording the event for posterity, I had mentally absorbed every last note and nuance of that day. This became even more apparent to me a few weeks ago. I had interviewed 80’s TV presenter Steve Blacknell for my next book, “Your Eighties”. Some of you will remember Steve for his interview of Phil Collins during their transatlantic trip on Concorde, which enabled the Genesis frontman to make music history, by becoming the only musician to play at both Live Aid venues (Wembley Stadium in London, then JFK Stadium in Philadelphia). Whilst transcribing my interview with Steve, I tried in vain to find video footage of his ground-breaking Live Aid interview. I couldn’t understand why all I was able to find was the audio recording, set to video footage of Concorde flying through the clouds. After all, the image of Steve wearing one of his trademark gaudy shirts, whilst chatting away to Mr. Collins, was so vivid in my mind. Then, it suddenly hit me. My mind was the only place I would find that image. The technology for live, televised broadcasts from Concorde did not exist in 1985. The little video tape I was replaying was solely in my mind’s eye. So, whilst it may be that celebrations of Live Aid’s 30th anniversary are somewhat more subdued than I believe such an event deserves, it lives on in the hearts and minds of a generation. Alongside the preceding Band Aid single in November 1984, Live Aid created a worldwide consciousness and responsibility for matters further afield than your own doorstep. It brought awareness to the masses, and made people believe that they could make a difference. 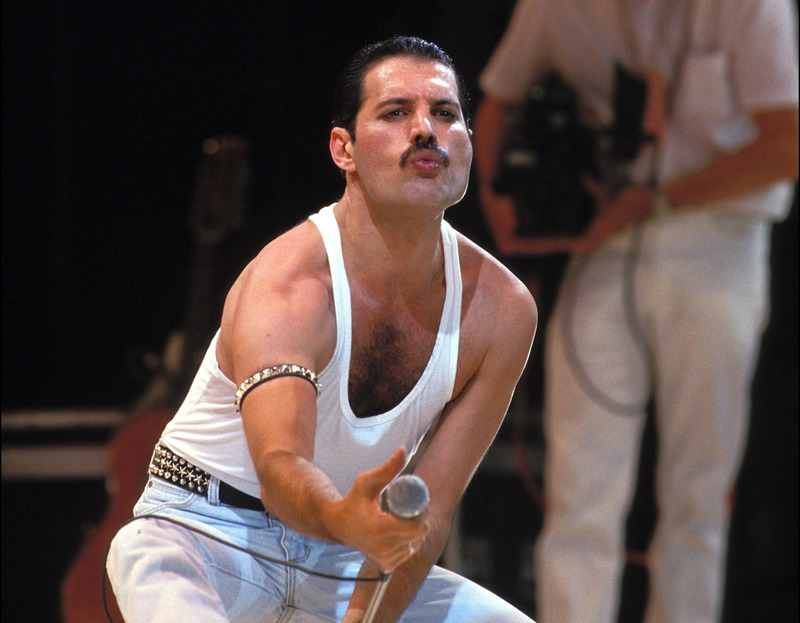 Live Aid’s legacy lives on in ongoing charity fundraisers such as Comic Relief and Sports Aid, which have become a familiar and instantly recognisable means of raising money. So much so, that those too young to remember Live Aid may wonder just what all the fuss is about. Today, charity and entertainment form a reciprocal partnership, in which many are keen and happy to participate. A partnership that has its foundations in Live Aid, and the incredible performances it produced. As the final editing date for Your Eighties fast approaches, I have been in discussions about the book’s cover. There have been a few good ideas, but nothing that feels quite right. Then I realised why that was. The book is based on some wonderful recollections from a wide range of contributors. My Eighties’ readers, subscribers to this blog, and Twitter followers are just some of the people who have taken the time to submit some fantastic memories, to ensure my next book will live up to its title. So, it’s only right that the cover should be yours too. The cover design needs to reflect what the Eighties meant to you. It can de a drawing, a digitally produced image, a photograph, anything that is your own work, and for which you own the copyright. 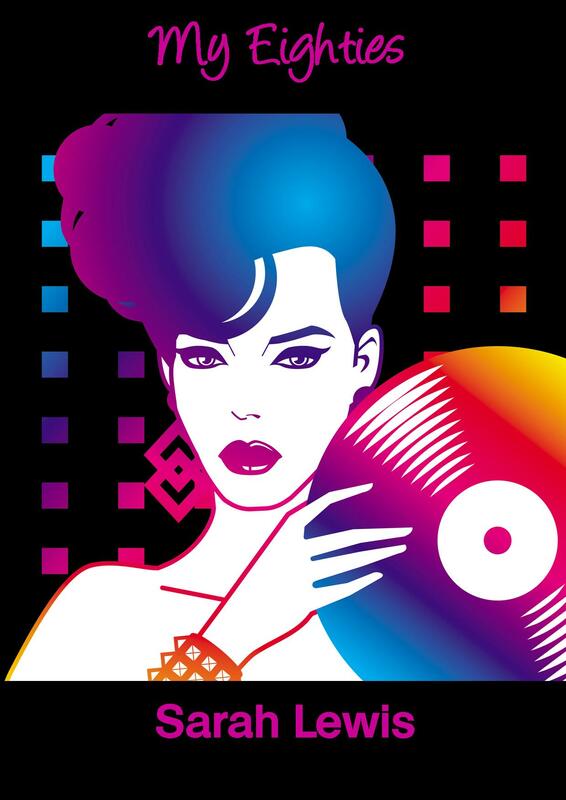 The closing date for submissions is 16th August, 2015, and the winning designer will be invited to the book’s launch party, which will feature an 80’s disco hosted by none other than Erkan Mustafa, a.k.a. Grange Hill’s Roland Browning. During the evening, the winner will also receive a copy of their work, and may even meet a few familiar faces from my favourite decade. What better reason to dig out your Crayolas or your 110 camera, and get creative? 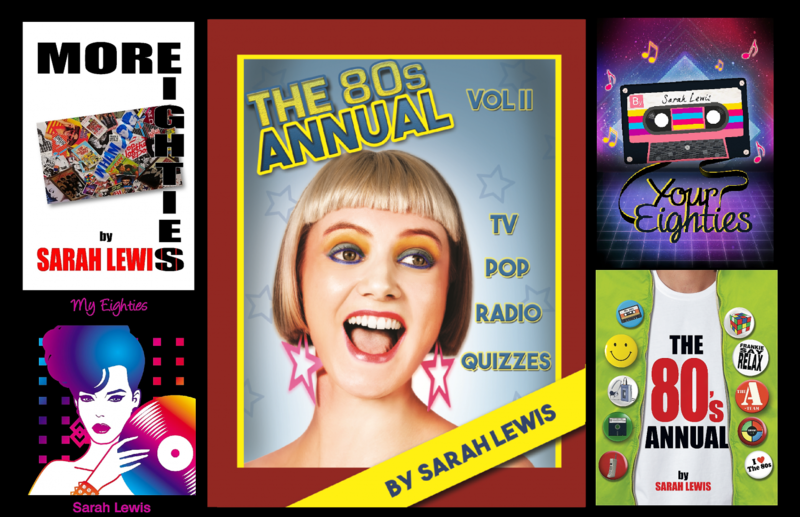 Designs can be emailed to me: cover@my-eighties.co.uk, tweeted: @MyEighties or sent via Facebook. I can’t wait to see what you come up with.